Pennine Academy of Dance is a dance school based in Huddersfield, West Yorkshire. The Academy is run by Helen Snowden who has spent the last 12 years of her life dedicated to teaching dance. She’s a graduate of The Royal Academy of Dance and has recently moved to Huddersfield after a role as Head of Ballet at a day school in London. Helen believes that dance should be open and affordable to all. To learn more about our dance classes and why we teach this way please visit the dance class page by clicking here. Highly qualified in the genres she teaches, Helen is able to tailor her teaching to the needs of the students. 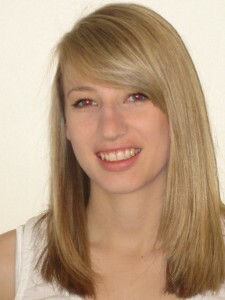 She has over 10 years experience teaching dance across the private, public, leisure and community sectors. Helen has a passion to see as many children and young people experience and have access to dance as this is something that they will take with them throughout life. Helen is fully insured to work in schools and hold a current DBS . Additionally Helen is first aid trained and has attended safe guarding training.